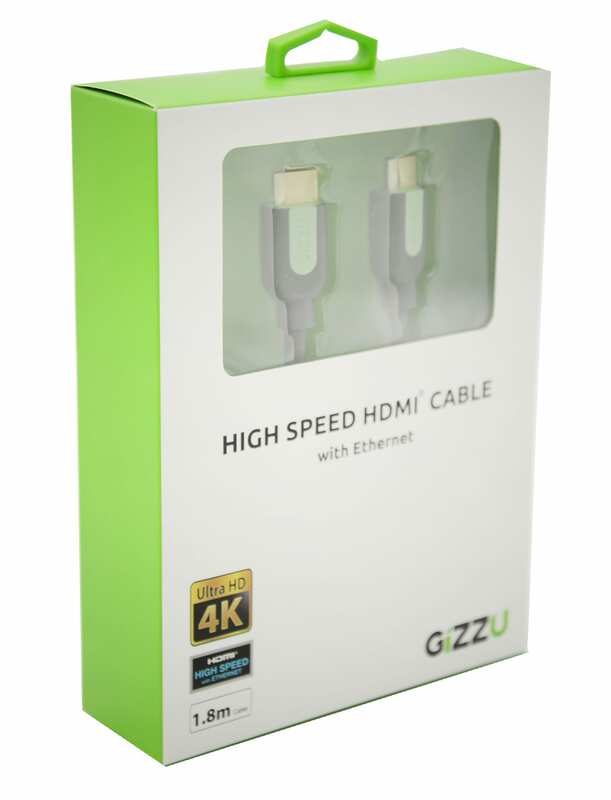 The Ultimate High-Speed HDMI Cable on the market. 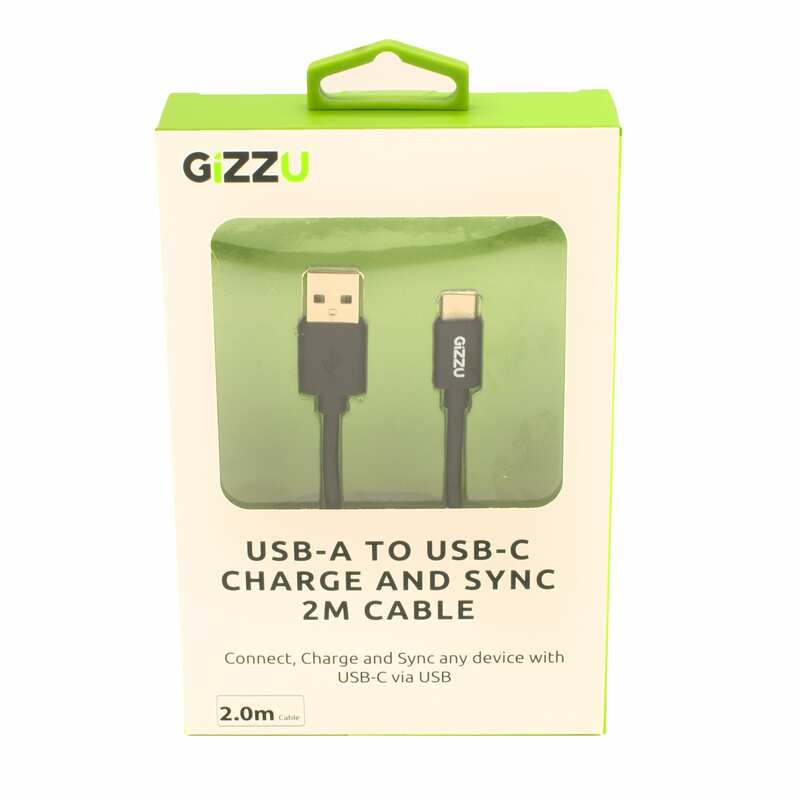 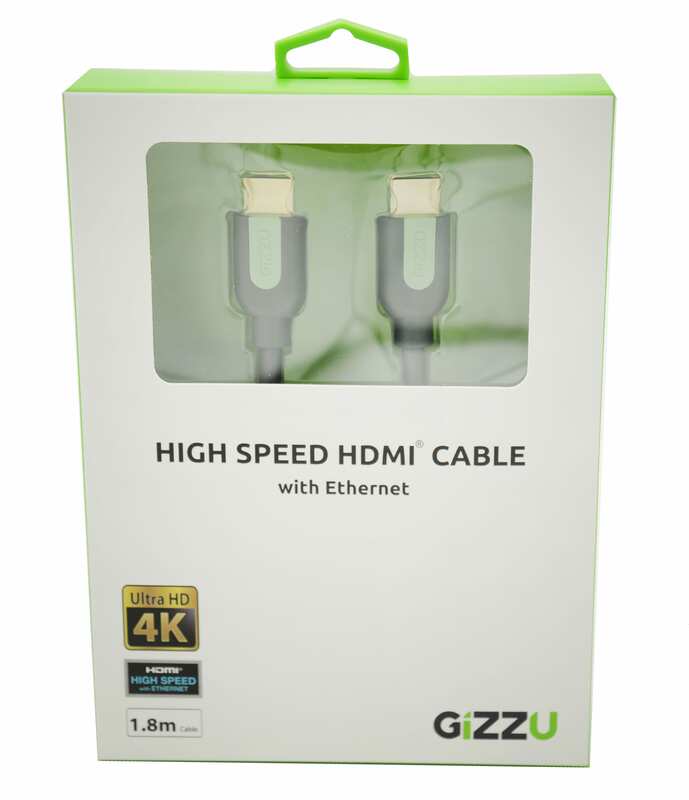 The Gizzu HDMI (High-Definition Multimedia) Interface was developed through a collaborated effort to enhance the way in which we view images and movies. This HDMI technology offers a state of the art, fast link between two HDMI devices while saving space by combining audio and video into a single cable. 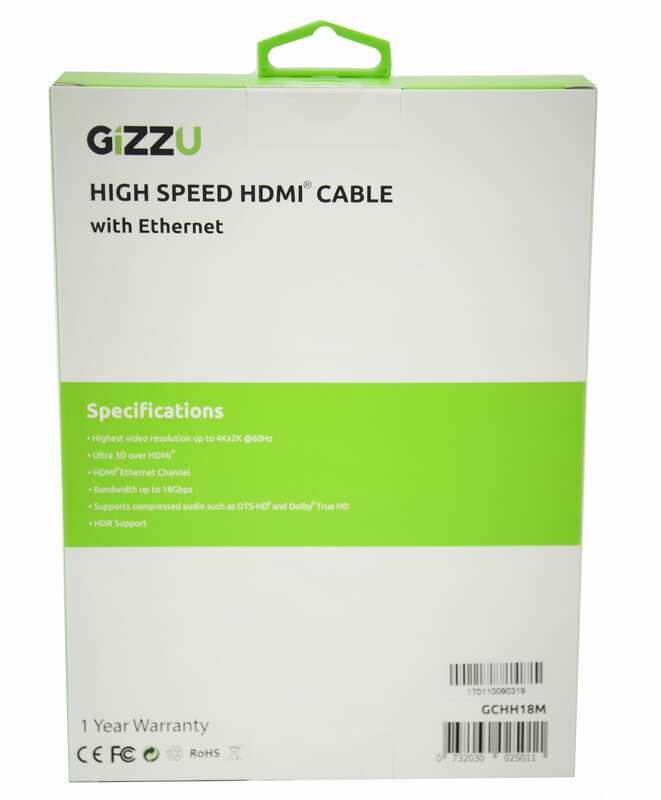 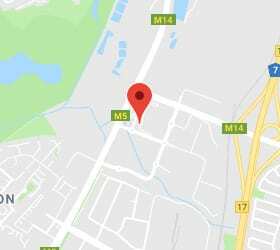 The High speed HDMI with Ethernet cable gives you the ability to support Ethernet enabled devices by adding a dedicated channel for internet connectivity.